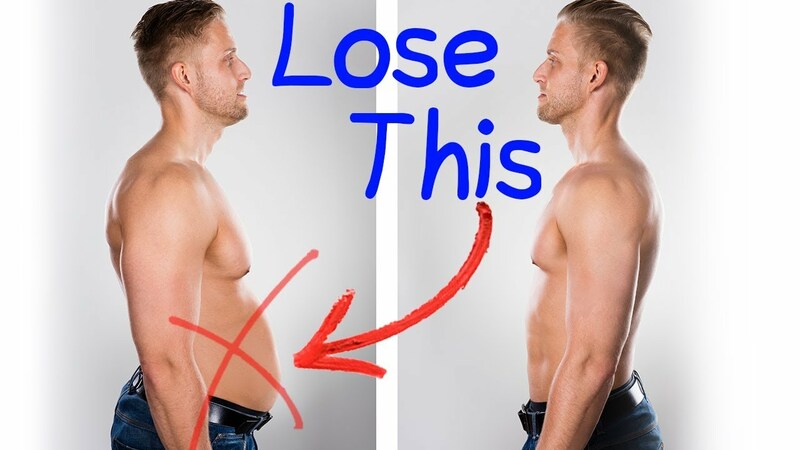 The real story and science behind the obsenate belly fat that will surely make you to forget the ‘weird tricks’ flat belly diets and all other nonsense on how to lose the fat around your belly. 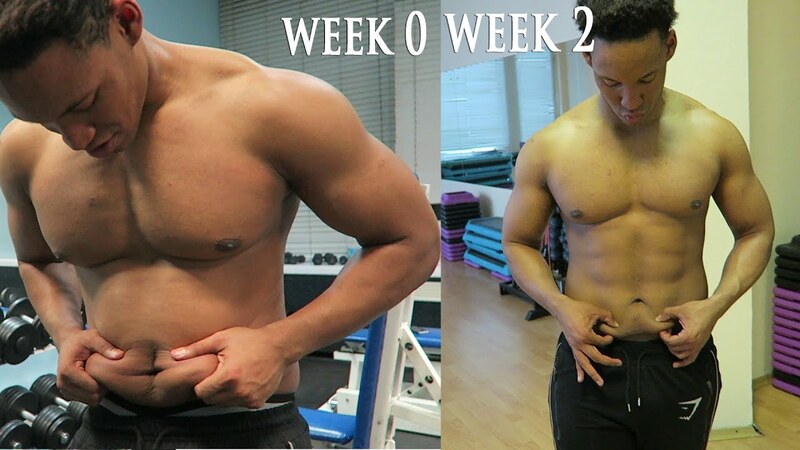 Learn here the scientific proven supplements instead of grueling workout and strange diets to burn the fat cells. But why the belly fat is so stubborn! You are not genetically cursed or need special exercise or suffering hormonal problems. And it’s not your poor food intake routine or the excessive sugar or carbs intake. The physiological understanding of fat burning process is something you need to understand. Fat burning process is actually two-parts, consist of lipolysis and oxidation. Lipolysis is when fat cells release the molecule of stored energy in the blood stream while oxidation is utilization of those fatty cells. Catecholamines bind to fat cells and stimulate lipolysis. Other cells then use these fatty cells as a fuel. This is not exactly news for many people. But the fact is some cells respond well to catecholamines some don’t. The fat cells of certain areas like arms, face, and chest may quick respondents while your belly, hip, and thighs may not change at all. The fatty cells basically have alpha receptors that hinder lipolysis and beta receptors that trigger lipolysis. The fat cells in the belly have more alpha receptors than beta ones. That’s why they are stubborn or resistant to mobilization. Reduce your overall body fat percentage 10% (men) and 20% (women). Every bit of fat reduction will help to get lean belly. Utilize the moderately aggressive calorie deficit. The small deficit will prevent to fight cravings, hunger, muscle loss. Train in ‘fasted’ state. This will trigger the hormones that affect fat lose. It also increases both lipolysis and oxidation. 9 Body Language Mistakes Even Smart People Make!